The Pulsar APX Vaporizer is a powerful dry herb vaporizer with a stainless steel insert for wax and oils. 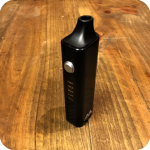 Its 1600mAh lithium ion battery and 40 second heat up time make it a competitor with other high end vaporizer brands, but for a fraction of the cost. 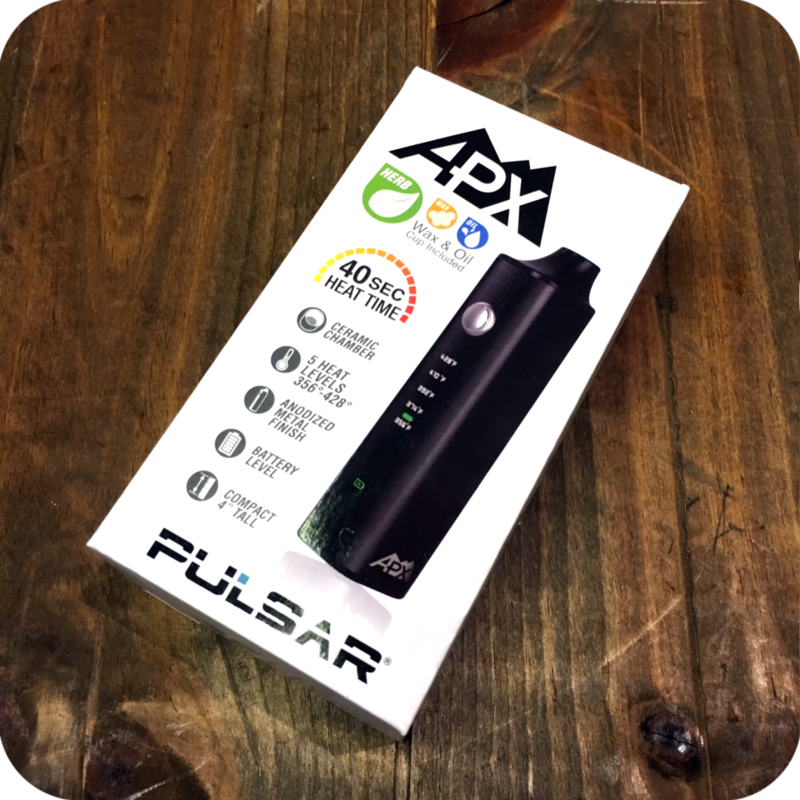 At just over 4 inches, the Pulsar APX fits comfortably in your palm, pocket, and purse. 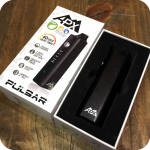 The Pulsar APX Vaporizer has 5 heat settings, ensuring perfect heating of all your materials. 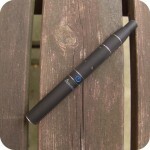 Like most vapes, it has a 5-click button locking and unlocking function. 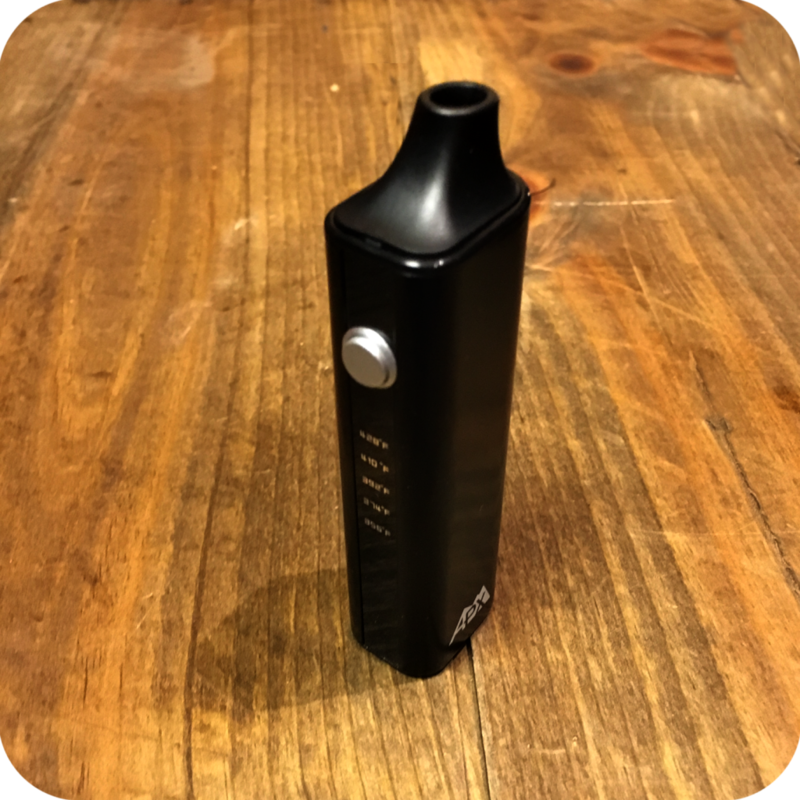 However, if you forget to lock your vape after use, it will automatically shut off after 5 minutes of disuse. Additionally, it comes with a 6 month warranty through the manufacturer. Just be sure to register your vape with the company when you get it!